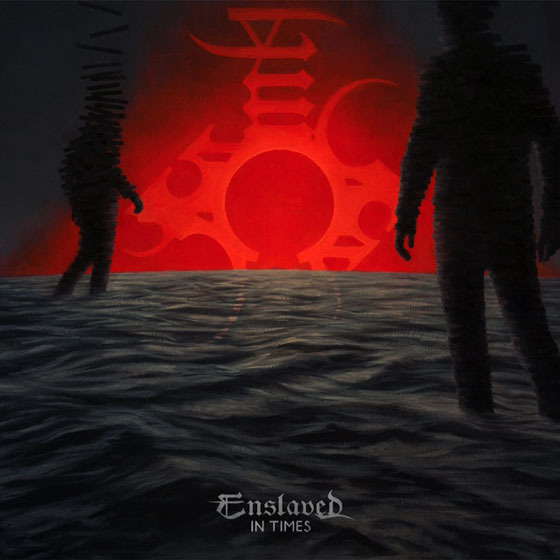 The genius of Scandinavian extreme metallers Enslaved is their ability to deconstruct without destroying. They've been gleefully dismantling black and death metal tropes for most of their career, often spiralling out into the progressive and experimental, but they never smash the templates so completely that they can't return to the forms and gestures that make the most creative sense. Their 13th studio album, In Times, might be the finest example of this balance yet, as it finds the band completely unafraid to smash black metal atoms into grim and frostbitten quarks while simultaneously sinking into deeply satisfying, almost traditional passages. The progressive tease of "Thurisaz Dreaming" gives way to some blistering black metal, and for all its emotive exploration, "Daylight" leaves plenty of room for some white-hot dual guitars.